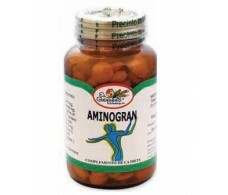 El Granero is a company dedicated to the production of organic food, focusing on cereals and legumes. 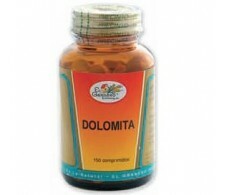 Currently El Granero has more than 500 products, including food supplements, organic food and natural cosmetics. 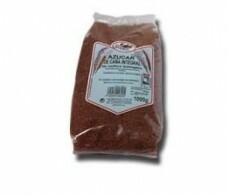 We have the entire product catalog of El Granero. If you are in Barcelona you can buy El Granero products also in our physical pharmacy: We are in the street Consell de Cent 312 Barcelona - in addition you can ask the advice of our team of pharmacist. 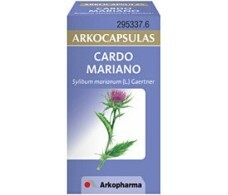 Arkochim / Arkocápsulas For Milk Thistle 50 caps. 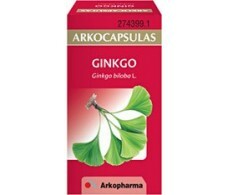 Arkochim / Arkocapsulas Ginkgo Biloba 50 capsulas. 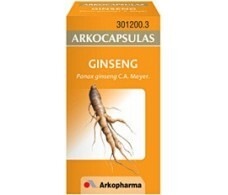 Arkochim / Arkocápsulas Ginseng 50 capsulas. El Granero Aminogran 200 caps. 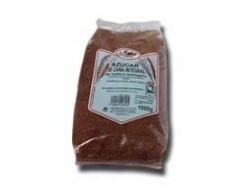 El Granero Bio Cane Sugar 500 grams. 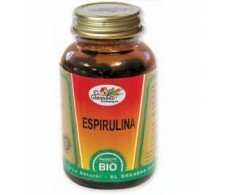 El Granero Bio Spirulina 180 tablets. 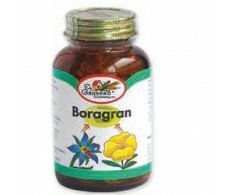 El Granero Borage Oil 150 caps. 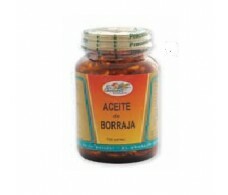 El Granero Boragran 120 pearls. El Granero Boragran 60 pearls. 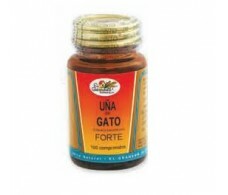 El Granero Cat's Claw committed Forte 100 / 400 mg.
El Granero Dolomite 150 tablets. 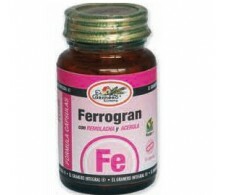 El Granero Ferrogres 45 capsules. 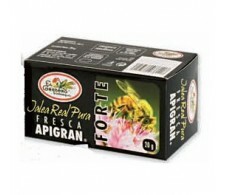 El Granero Fitorenal 10-Complex 30 sachets. 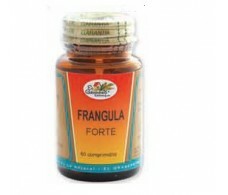 El Granero Frangula Forte 60 tablets. 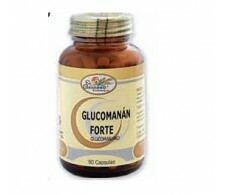 El Granero Glucomannan 90 capsules.